Tree Removal in Denver: Can Tree Stumps Stay? Join Us at the Colorado Garden and Home Show at the Colorado Convention Center! 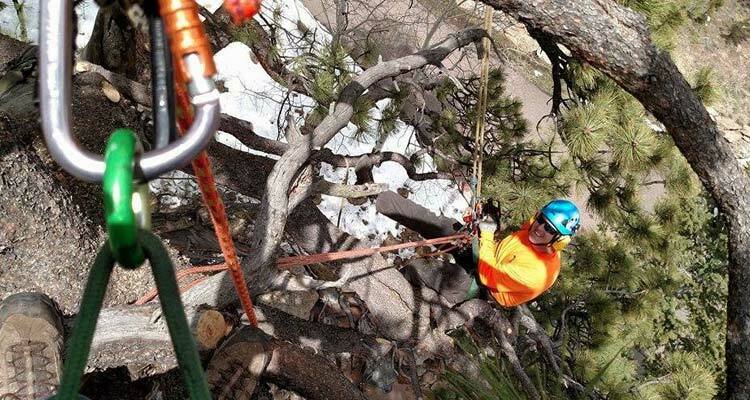 When Is It Time For Professional Denver Tree Services? Tree Removal in Denver: When Is It Time to Make the Call? What is a Defensible Space Plan? All candidates must be willing to complete a drug and background check prior to being offered employment.